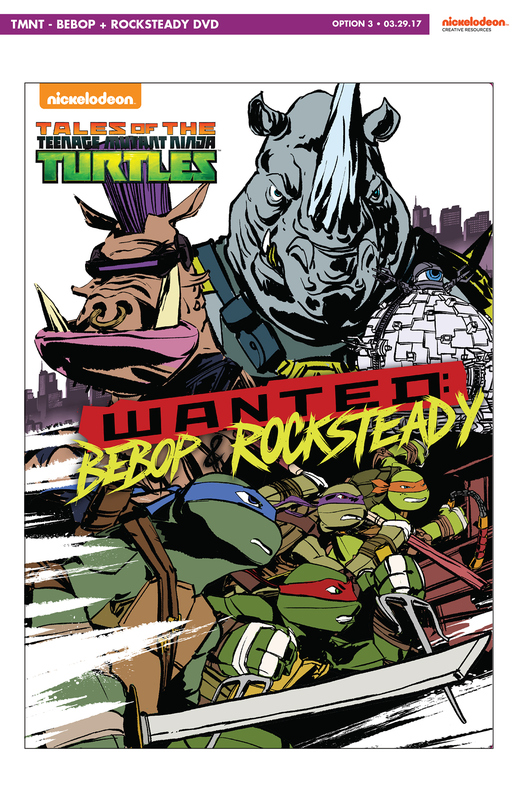 I recently got to design the cover to the new TMNT DVD cover for Bebop and Rocksteady, which is available for pre-order now, here. Below you can see my process of developing character pose sketches and layouts that are then sent to our animation team to render as 3D models. 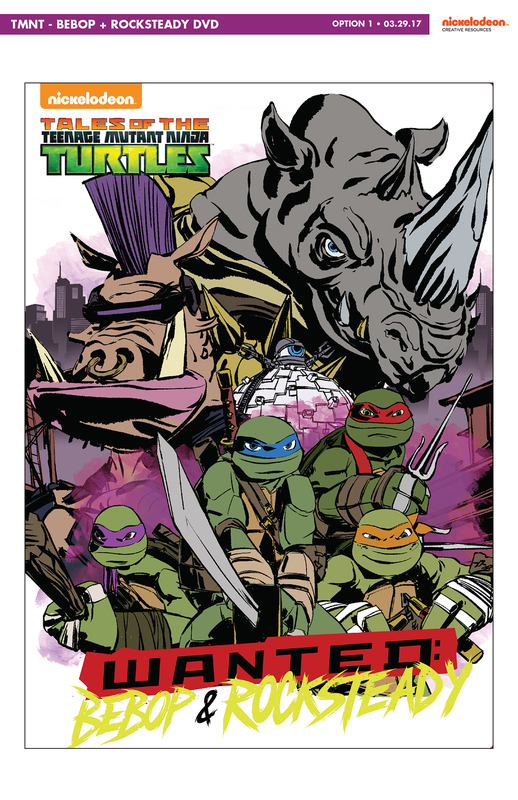 Afterwards, I do a paint-over effect to the 3D artwork. 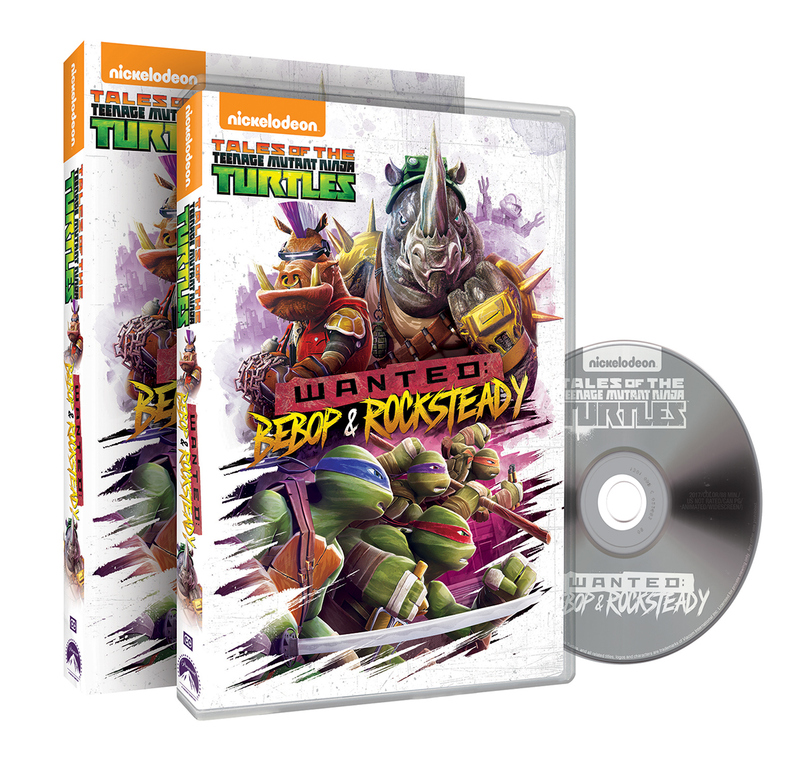 ©2017 Nickelodeon. 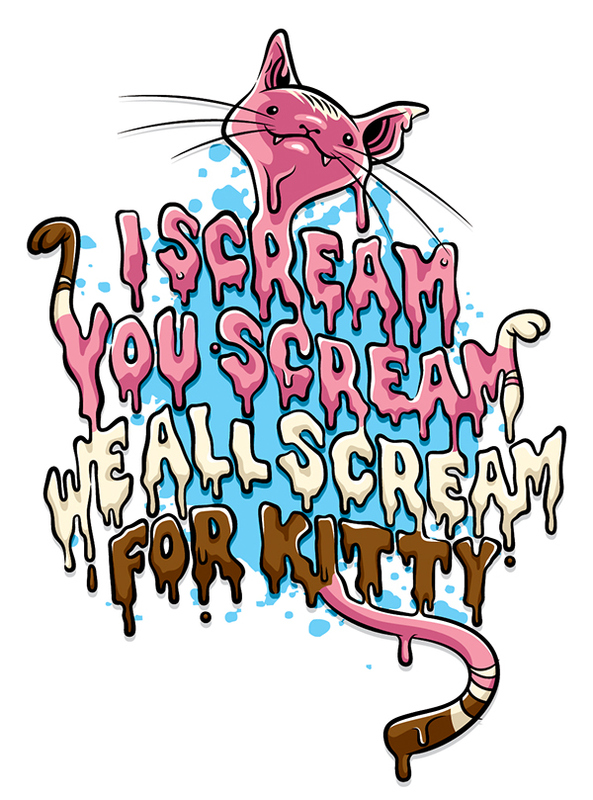 For San Diego Comic Con 2017, we did a promotion for Ice Cream Kitty (who has a special feature on the DVD). 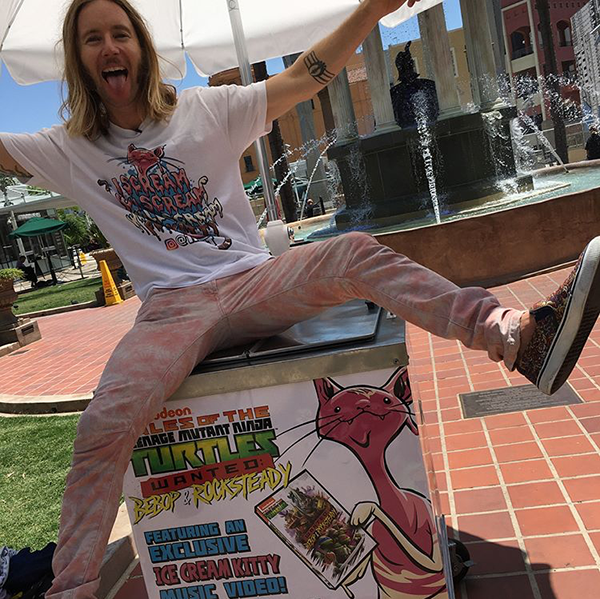 Greg Cipes (the voice of Michelangelo), handed out Ice Cream Kitty sandwiches from a cart. 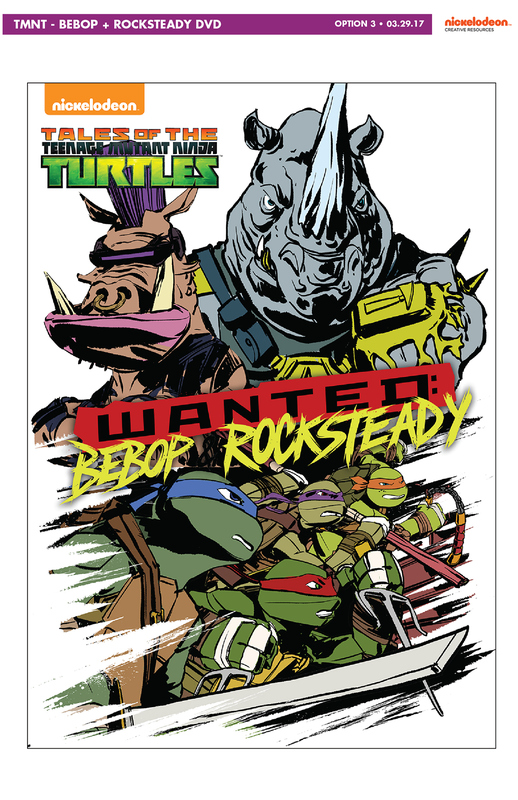 TMNT Tales of the Turtles: Bebop and Rocksteady: Wanted DVD I recently got to design the cover to the new TMNT DVD cover for Bebop and Rocksteady, which is available for pre-order now, here. Below you can see my process of developing character pose sketches and layouts that are then sent to our animation team to render as 3D models. 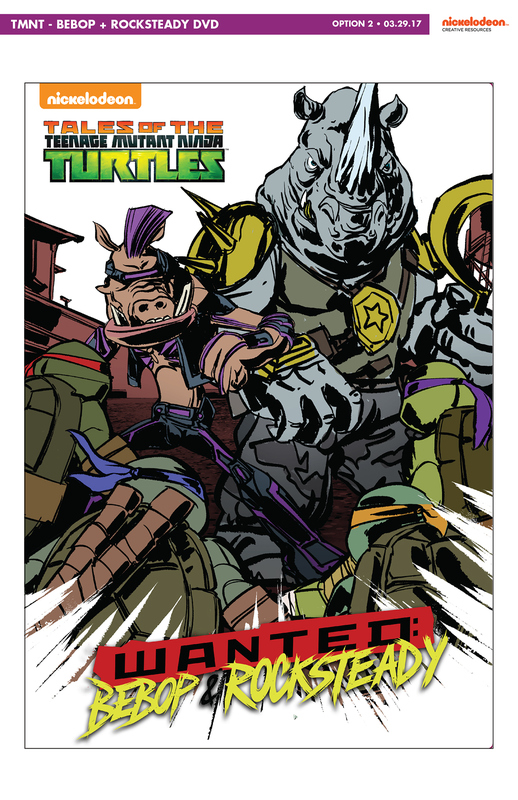 Afterwards, I do a paint-over effect to the 3D artwork. 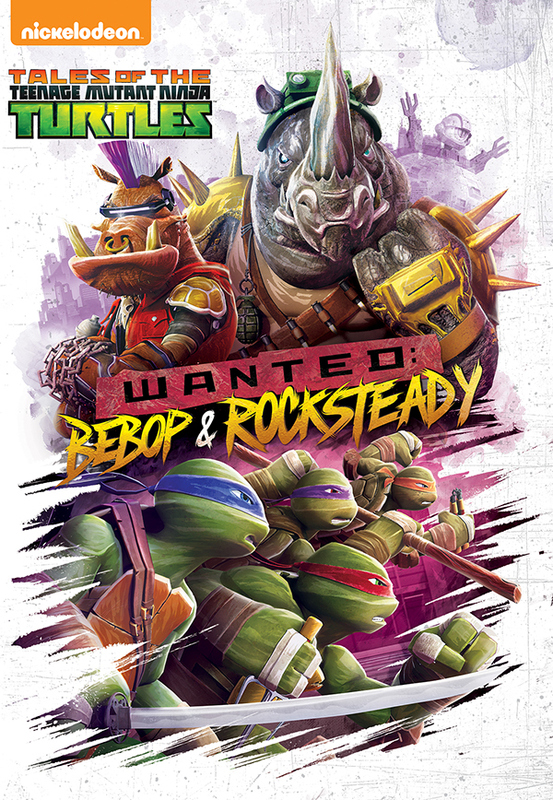 ©2017 Nickelodeon.